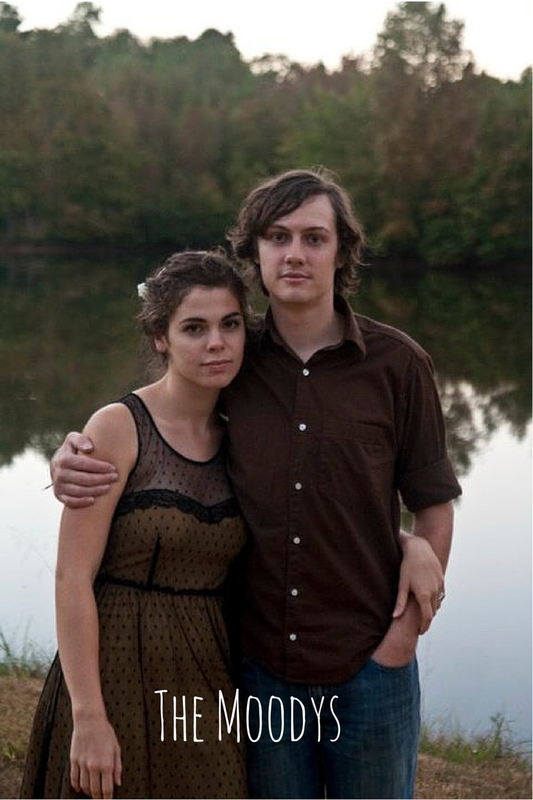 Jonathan and Rebecca met when they were 10 years old, and started dating when they were 14. They began playing music together when they were 17 in the band Lace & Ash. They started performing as Forest Mountain Hymnal while in college. They can play a combined total of 10 instruments and own too many. Jonathan and Rebecca lived in Nantes, France their first year of marriage. Jonathan is functionally fluent in Spanish, French, and English, and also speaks some Maya K’iche’. Rebecca feels inadequate with her French/English bilingualism, and hopes to some day catch up and be a polyglot. Jonathan and Rebecca own 6 chickens. They currently reside in Nashville, their hometown, but have deep roots in the Appalachians, as they both have relatives from coal communities. They have one son who is the love of their life, Jonathan Edmond, called Edmond for Edmond Dantes, Edmund Pevensie, and a rather grim folk song they’re working on rewriting. They are amazingly excited about this project.